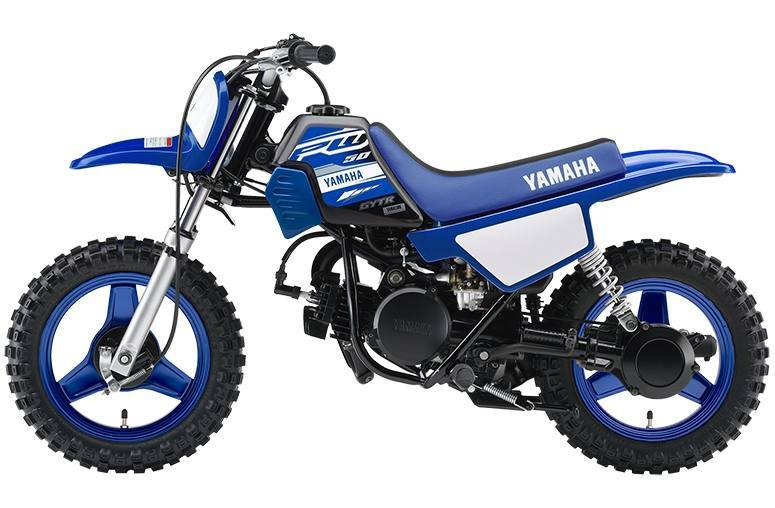 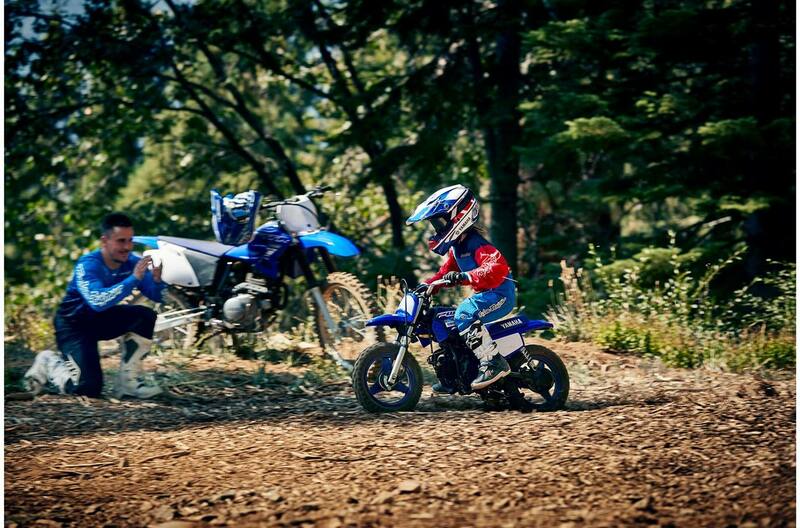 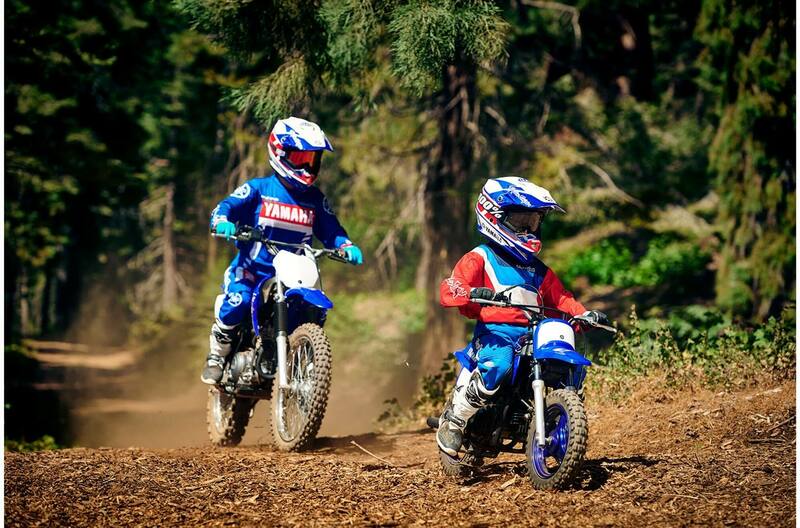 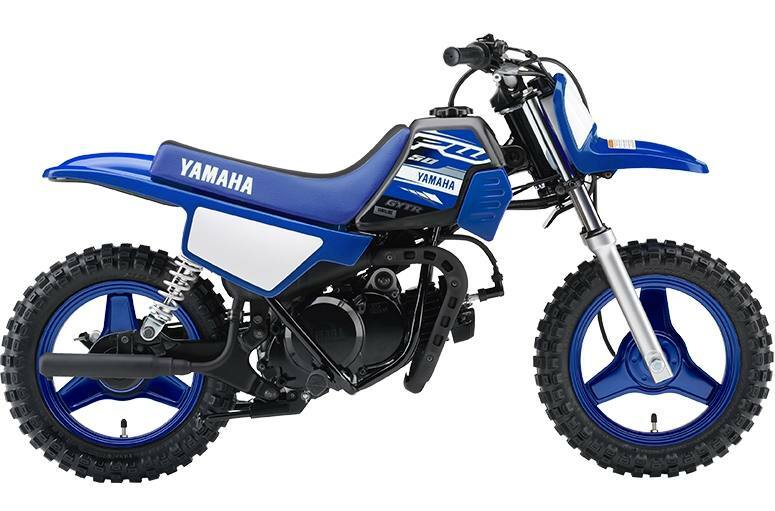 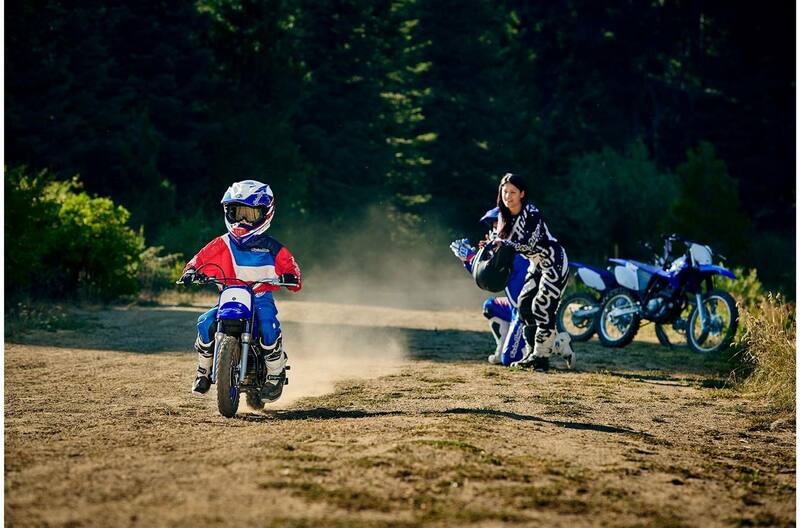 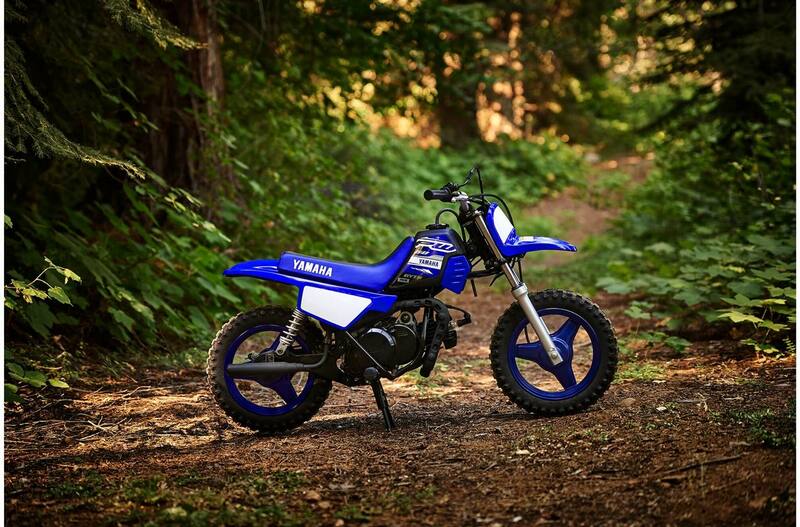 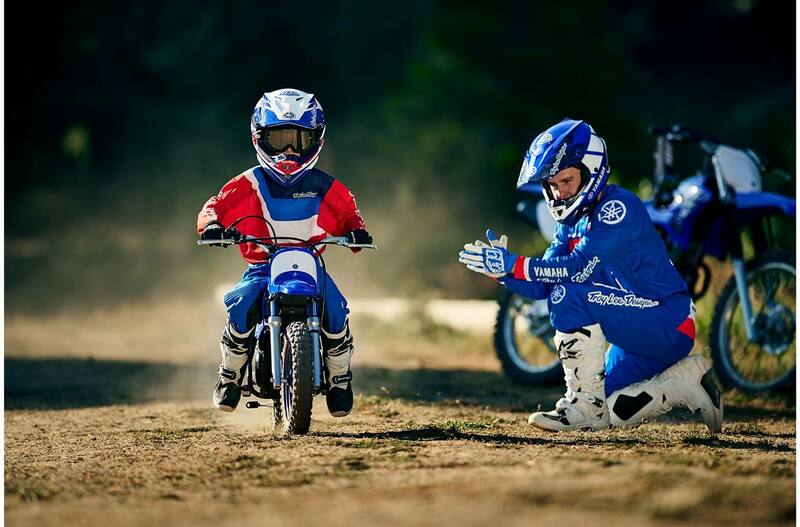 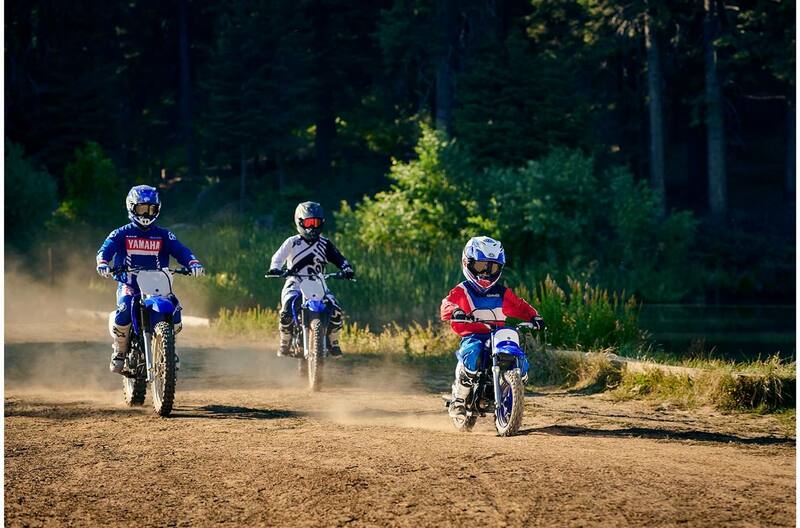 One of the industry`s best-selling mini-bikes, the PW50 is a fantastic entry-level bike designed to help young riders learn the ropes at an affordable price. 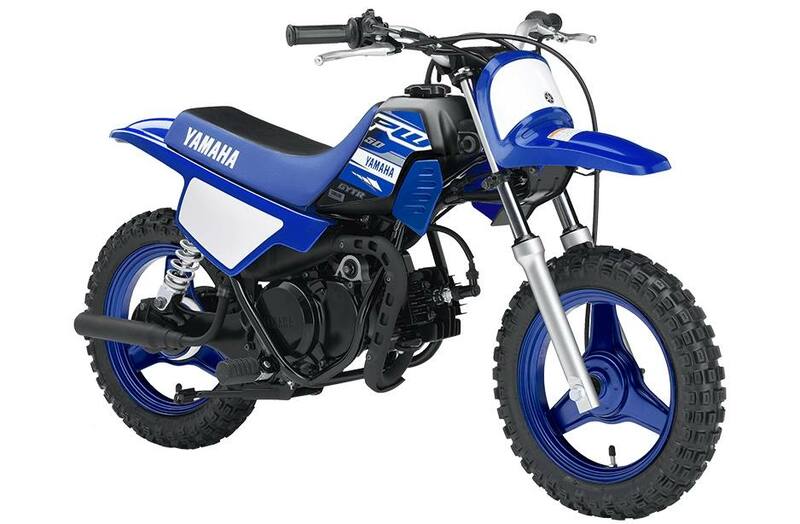 Engine: Air-cooled, 49cc, reed-valve, 2-stroke single is mildly tuned to deliver predictable power that gently eases the new rider up the off-road learning curve. 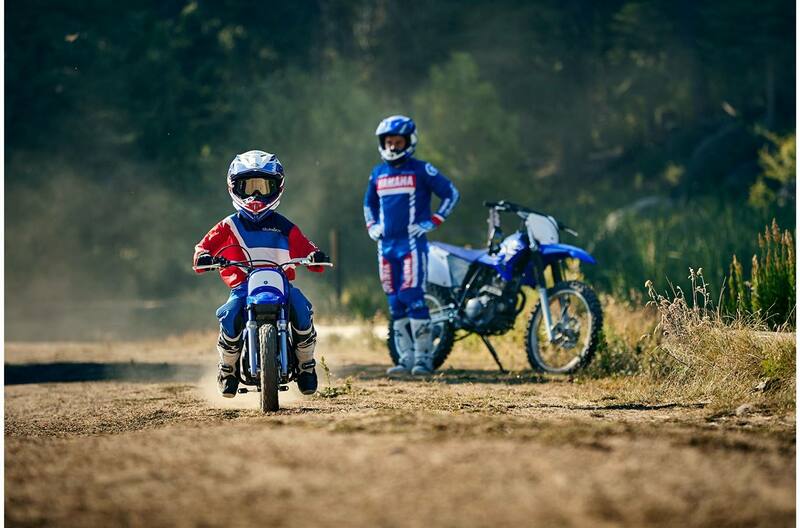 Rider Confidence: A class-lowest 485 mm (19.1") seat height creates a handling-enhancing low centre of gravity and allows most riders to put both feet on the ground for added confidence. 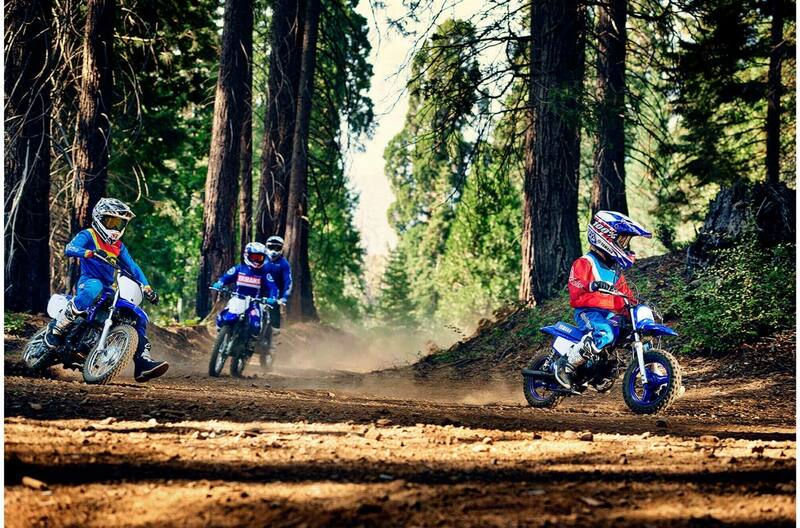 Durable, mag-style wheels: no need to tighten or replace damaged spokes; easy to clean too! 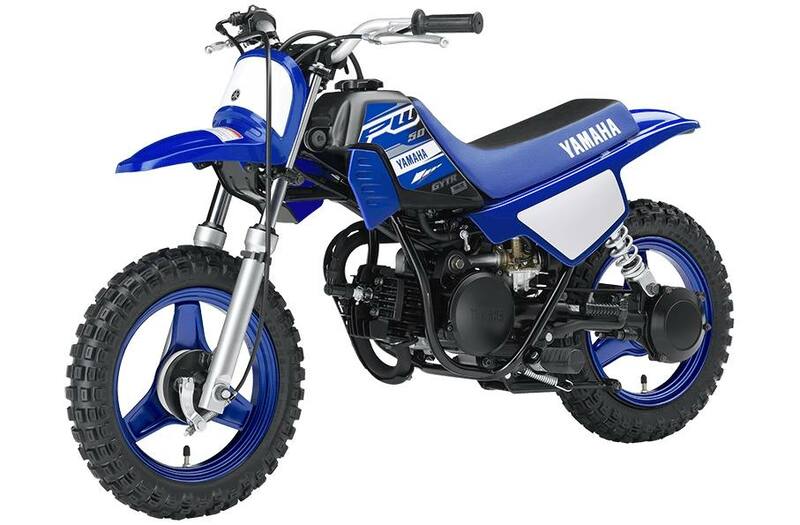 Adjustable speed limiter screw on throttle housing restricts acceleration & top speed. 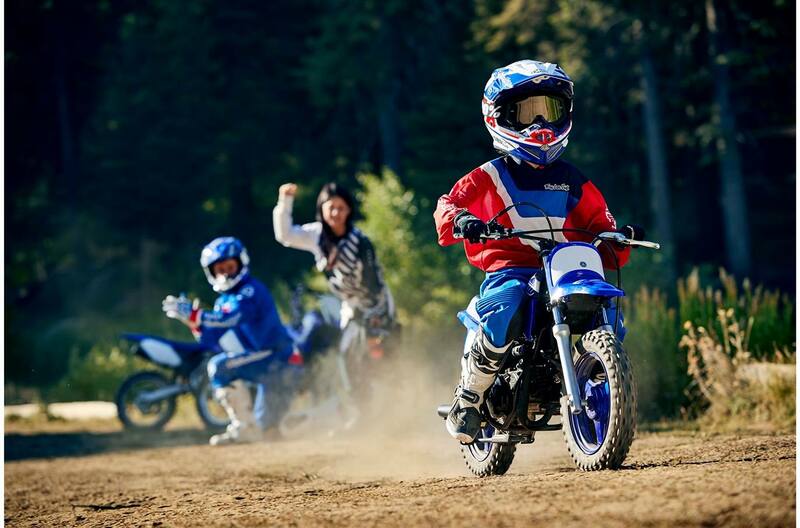 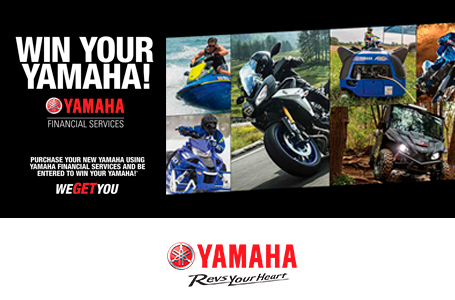 Heat shields on engine & exhaust protect young riders from hot components.